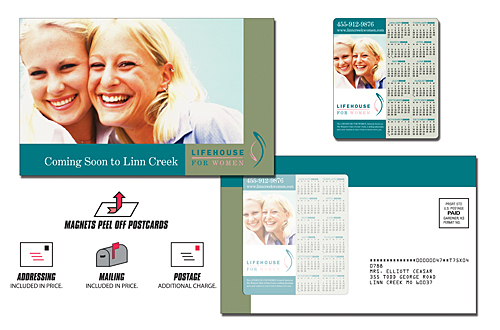 Folded post cards are a timeless and effective medium for advertising, marketing, and promotions and make a great direct mail (or bulk mail) marketing piece on a tight budget. 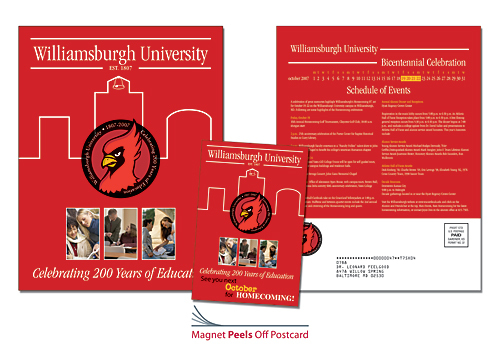 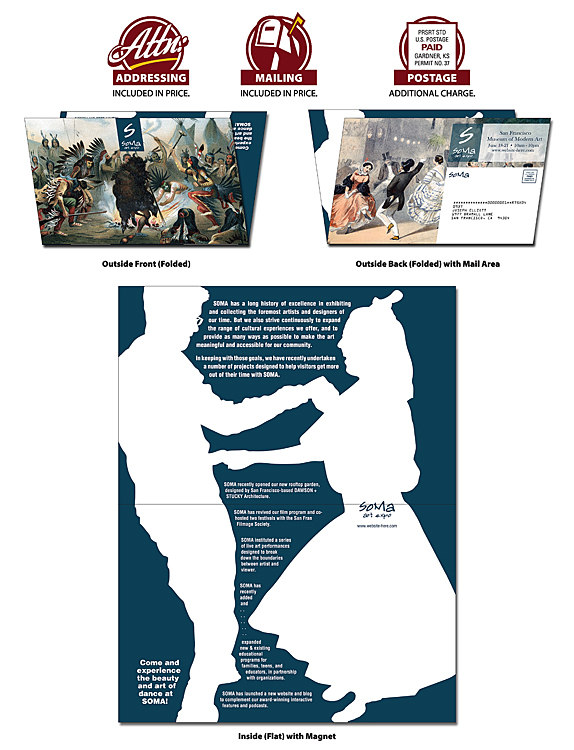 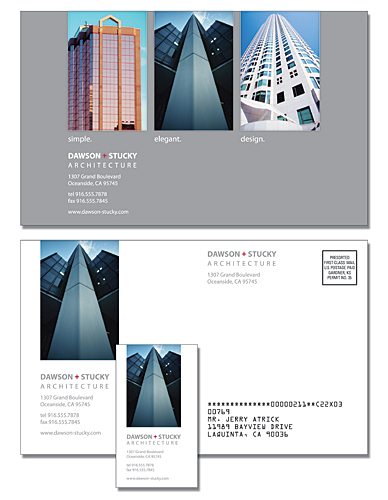 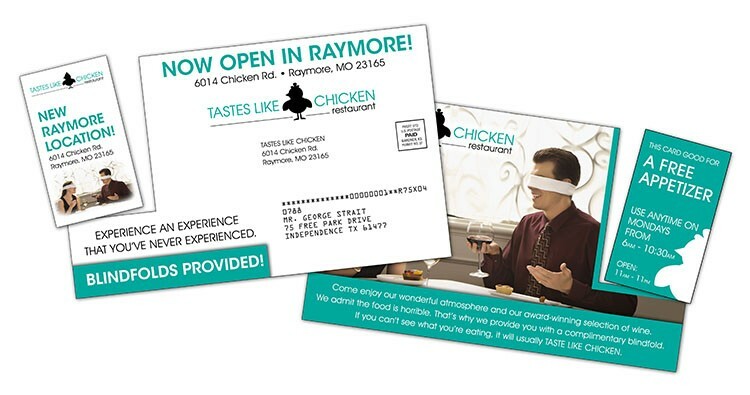 Folded postcards allow companies,organizations, individuals, and nonprofit organizations to get their message across in a one-page document that is compact, easy to follow, and neatly packaged. 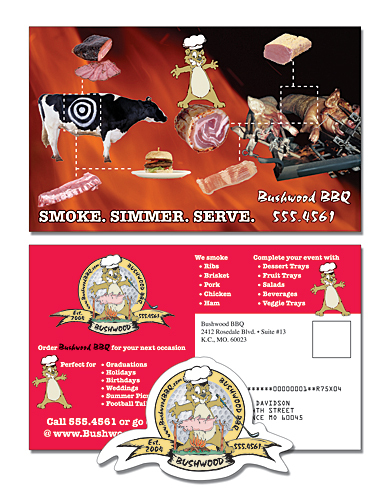 Custom-printed folded postcards are an effective way to promote a business or organization and versatile to be used in a variety of ways: prospective client direct mail; promotion for trade shows and events; community events; important meetings; company profiles; service lists; presentation leave-behinds; target audience information; fund-raisers; school functions; home businesses; retail services; menus – the possibilities are endless. 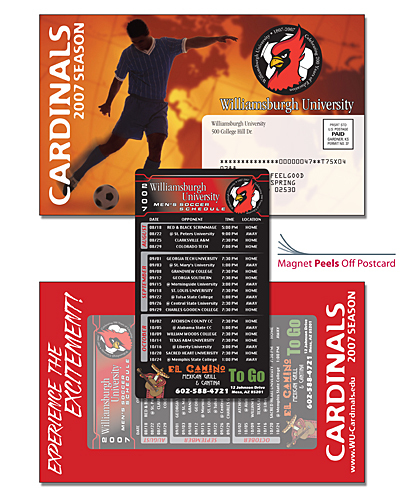 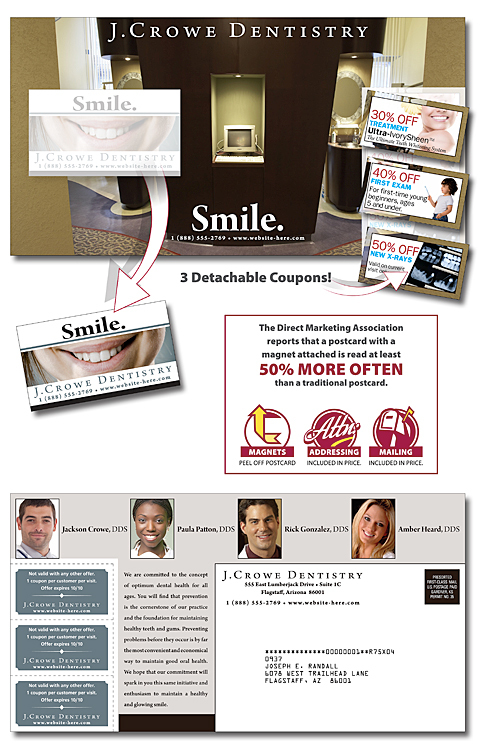 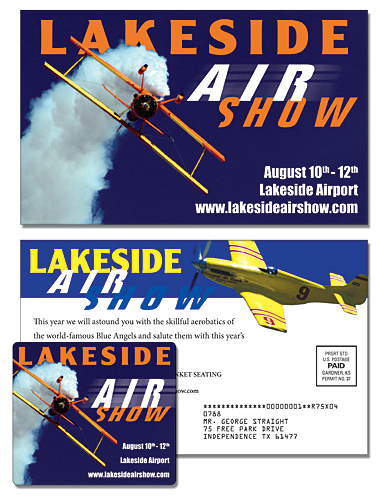 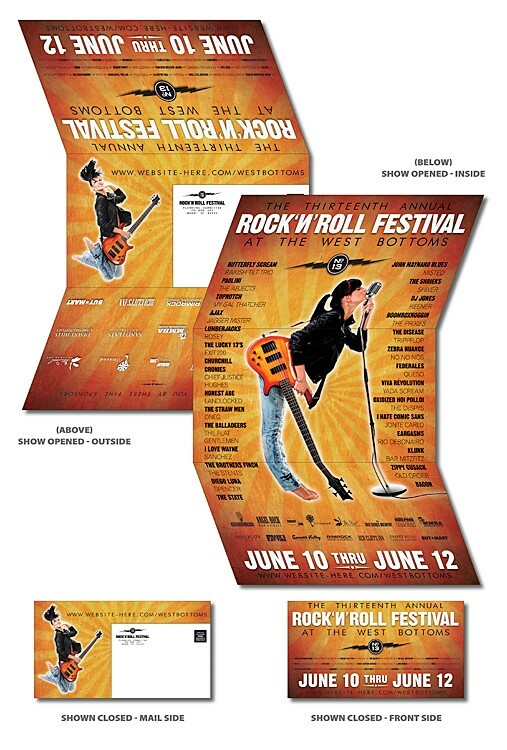 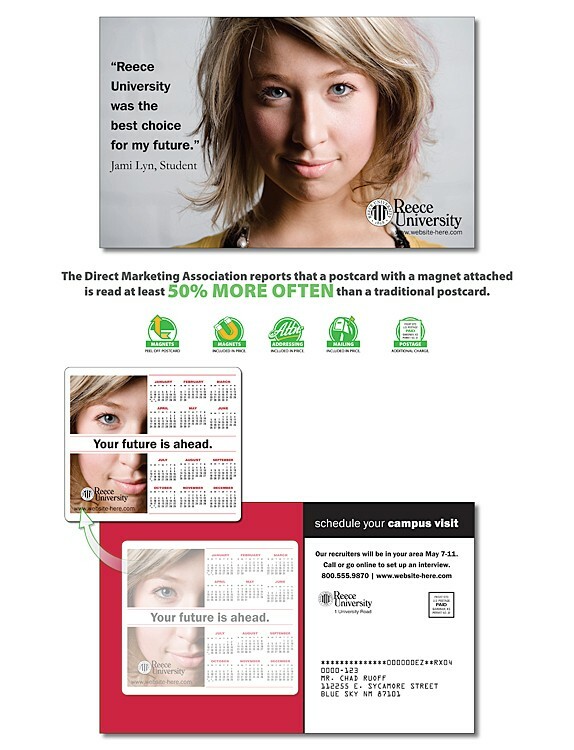 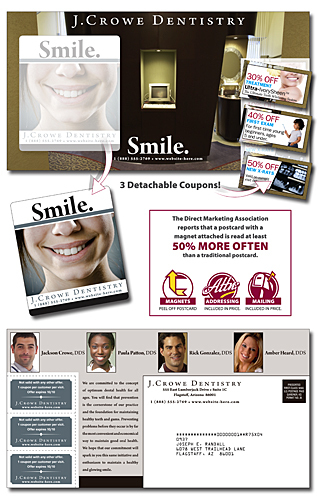 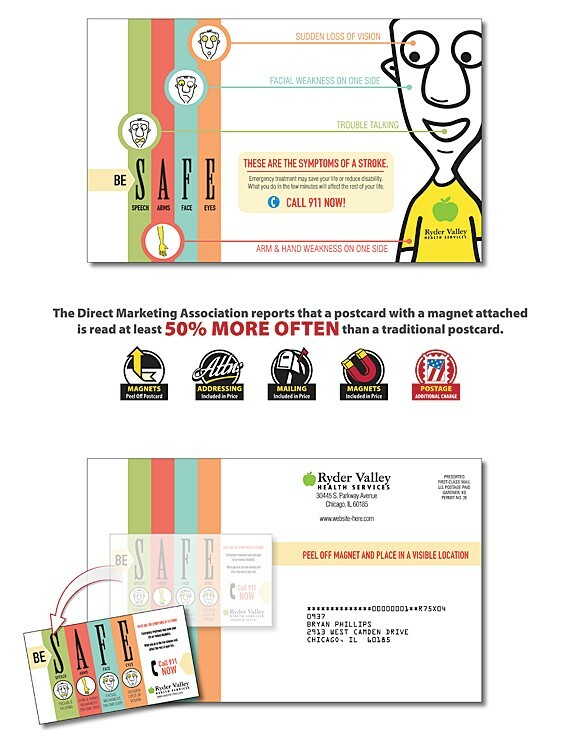 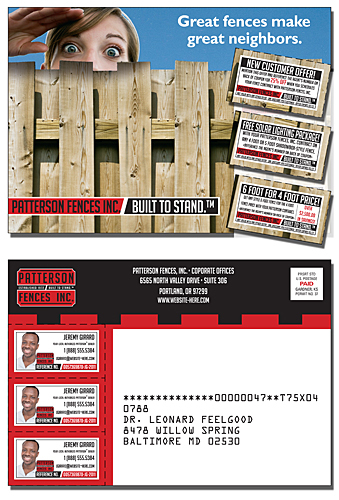 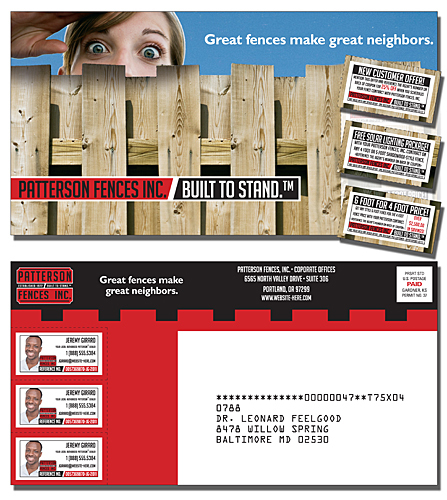 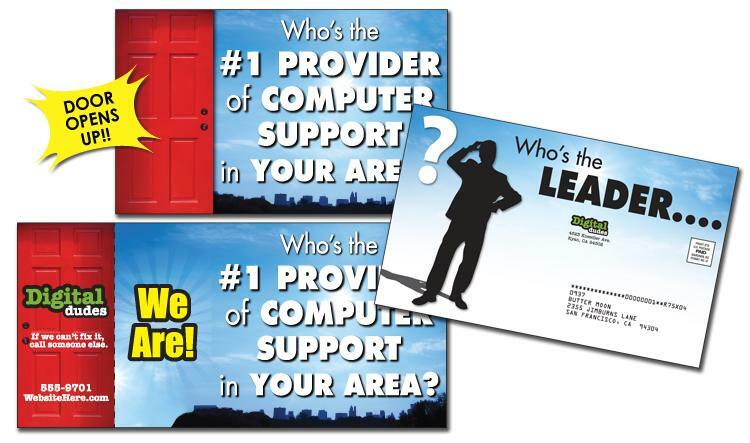 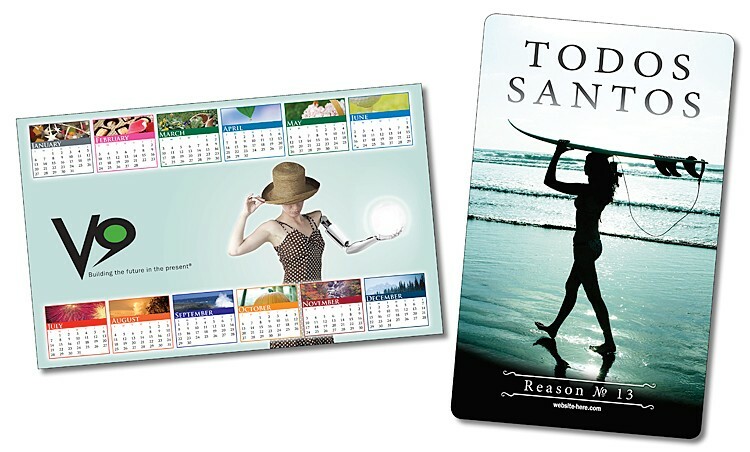 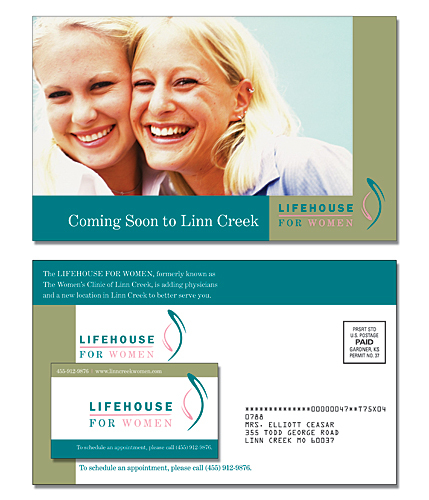 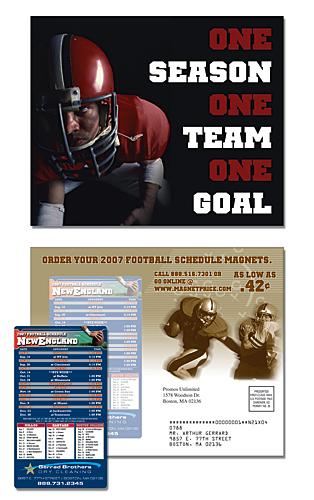 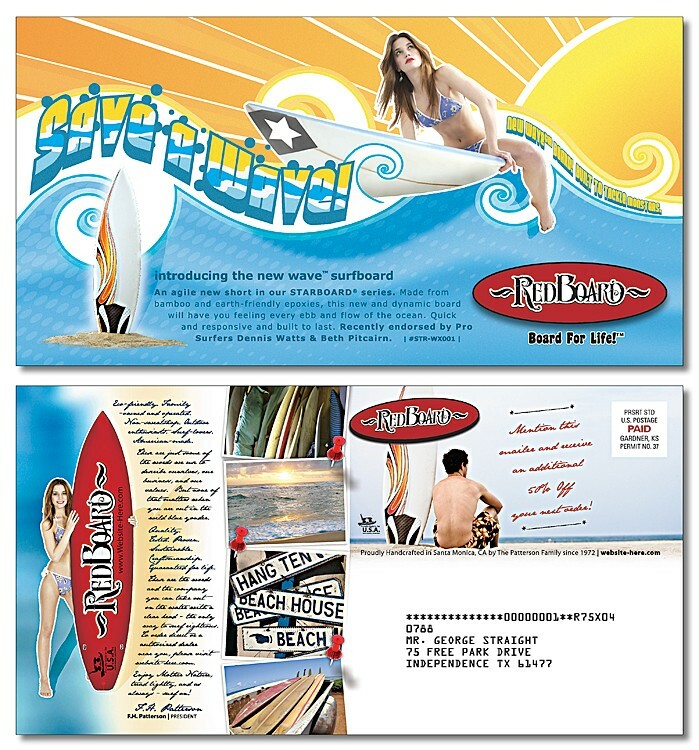 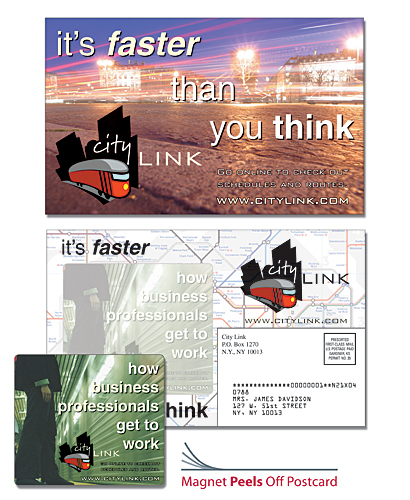 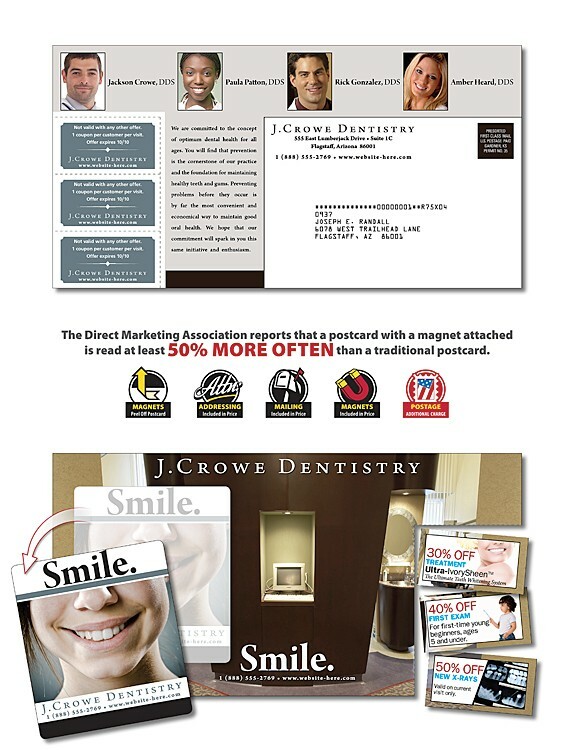 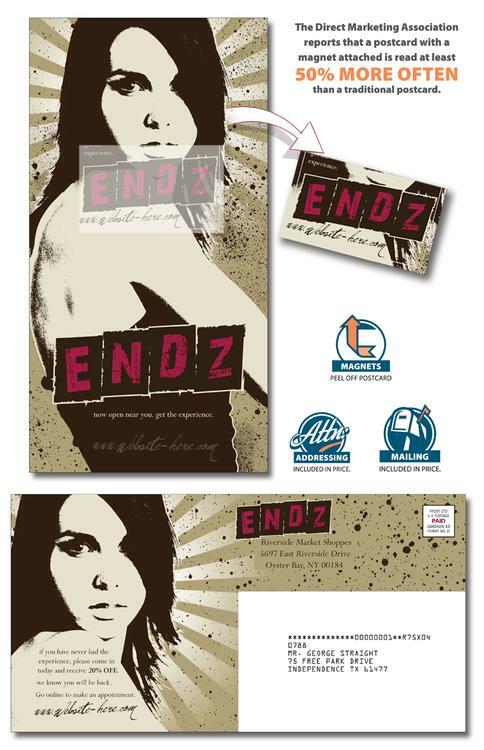 Folded post cards give you extra impact in your direct mail (or bulk mail) marketing. 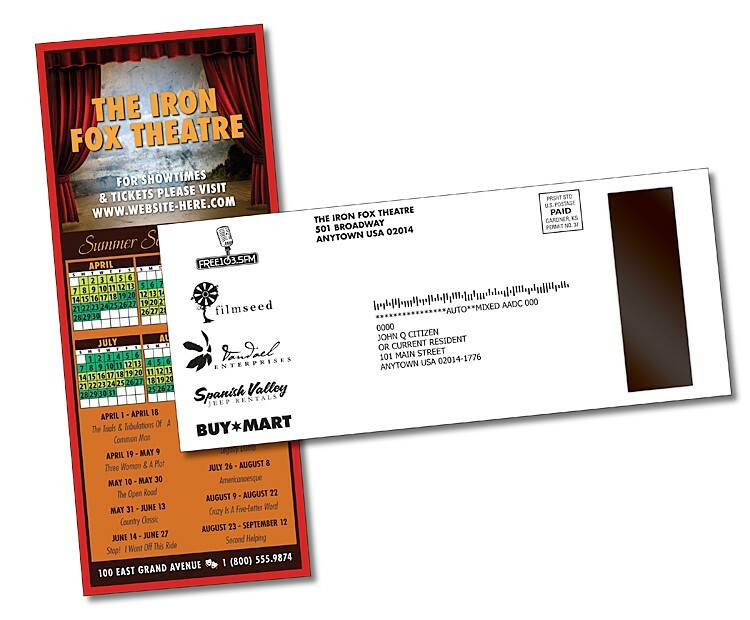  Mailing forms are included in the template file.